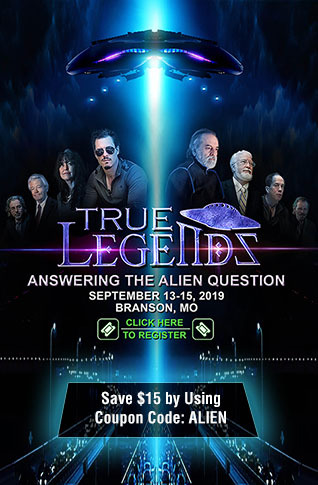 The Heritage Foundation commendably warns on April 4, 2018, in "The Danger of EMP Requires Innovative and Strategic Action," that natural and manmade electromagnetic pulse (EMP) could blackout electric grids catastrophically. Therefore, EMP deserves high-priority from the White House, Congress, and electric power industry. Unfortunately, as a life-long admirer of Heritage Foundation’s usually excellent work, it's my sad duty to warn this report falls short, often straying far from the Congressional EMP Commission’s authoritative findings. Heritage gives equal or greater weight to junk science studies by the electric power industry grossly underestimating EMP threats. Twelve new EMP Commission reports currently are undergoing security classification review by the Department of Defense. 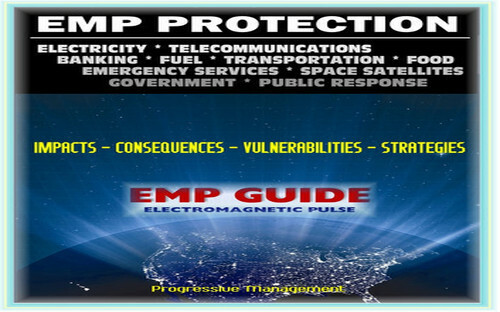 These reaffirm the 2004 and 2008 EMP Commission findings about EMP threat severity. 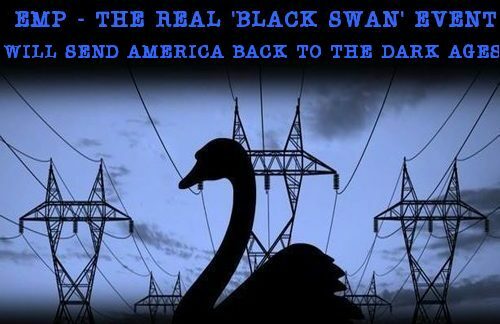 They debunk propaganda "studies" by the electric power industry — North American Electric Reliability Corporation (NERC), Electric Power Research Institute (EPRI), Edison Electric Institute (EEI) and others — that, through incompetence or dishonesty, obfuscate EMP severity. The new EMP Commission reports reaffirm that natural and nuclear EMP are existential threats and make additional recommendations. For a preview, see EMP Commission Chairman Dr. William Graham’s Oct. 12, 2017 testimony, "North Korea Nuclear EMP Attack: An Existential Threat," to the U.S. House Homeland Security Committee, Subcommittee on Oversight. Heritage describes the EMP threat as "high-consequence, low-likelihood" and the possibility of terrorist EMP attack as "highly unlikely" — pretending that "likelihood" is knowable. The 9/11 attacks were considered highly unlikely until the day before they happened. Nor is likelihood even relevant when dealing with an existential threat. Some threats, like nuclear war and EMP attack, demand our best efforts to protect the American people regardless of often erroneous guesswork about "likelihood." In fact, the likelihood of natural EMP from a solar-superstorm is 100 percent (12 percent per decade, according to NASA).